Wednesday, 13 December 2017, Strasbourg, France – The plenary session of the European Parliament today adopted the Annual report on Human Rights and Democracy in the World 2016, a very important document in the European Union, setting up standards and priorities on Human Rights issues. The rapporteur, Ms Godelieve Quisthoudt-Rowohl, has succeeded in reaching a consensus among different parties on many important topics in the report, such as condemnation of human trafficking, torture and violence against women, protection of freedom of expression, and others. Unfortunately, a group of Members of the European Parliament (MEP) introduced two last-minute amendments (available here and here) including controversial measures, such as the promotion of abortion through the inclusion of “sexual and reproductive health and rights (SRHR)” and calling for the EU to invest development funding in this area. The final draft of the report contained other controversial subjects which lie outside of EU competences or don’t have internationally recognized definitions, including topics related to family law and gender identity which have always been part of national laws, rather than international. As a global coalition of young people promoting human dignity, World Youth Alliance called on the MEP’s to stand for the protection of life in this report. 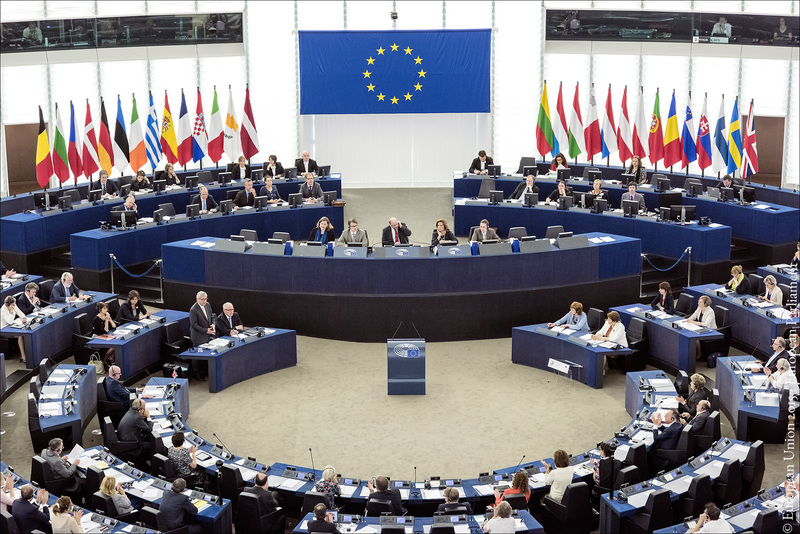 WYA members from all over Europe contacted MEP’s with voting recommendations, asking them to reject the controversial paragraphs of the report. WYA will continue to work closely with the European institutions to protect the life of every human person and monitor the controversial reports that are being drafted. To learn more about the World Youth Alliance’s analysis on the legal definition of reproductive health, click here to consult our White Paper on Reproductive Health.